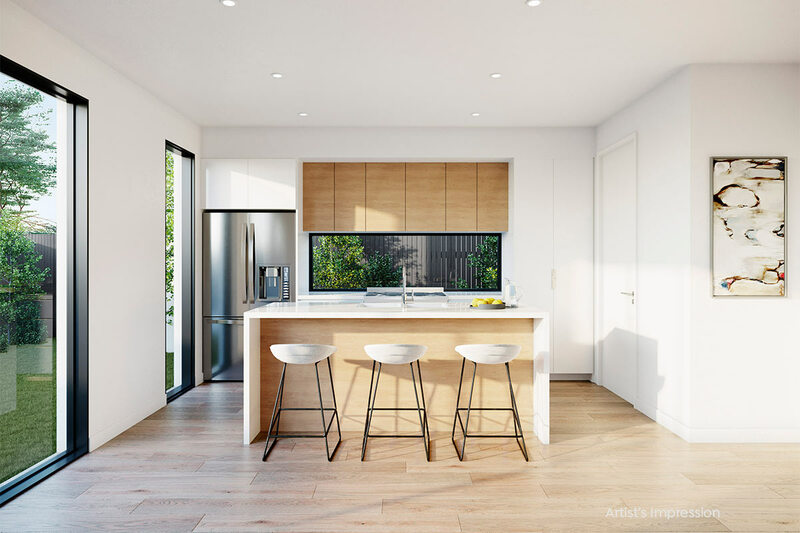 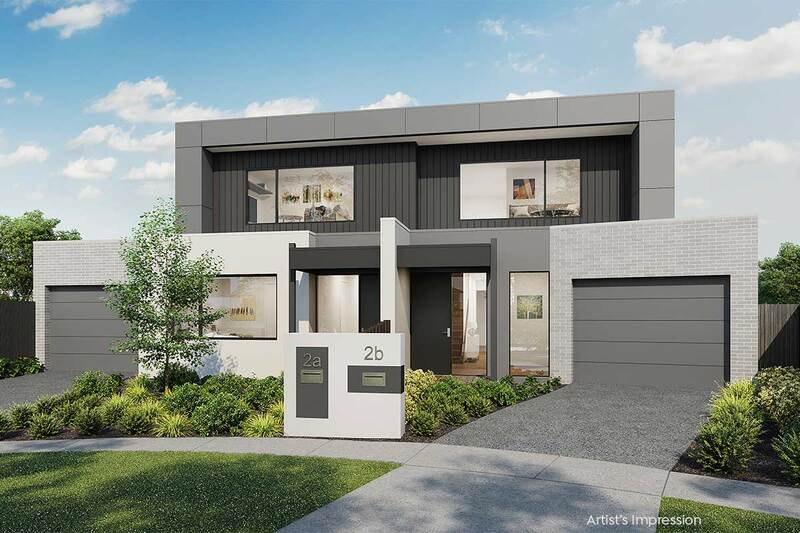 Construction has commenced for this striking 3 bedroom townhouse, that is the perfect combination of contemporary design and the best bayside location. With a convenient layout, you will have everything at your fingertips including the ground floor master bedroom with full ensuite and WIR. 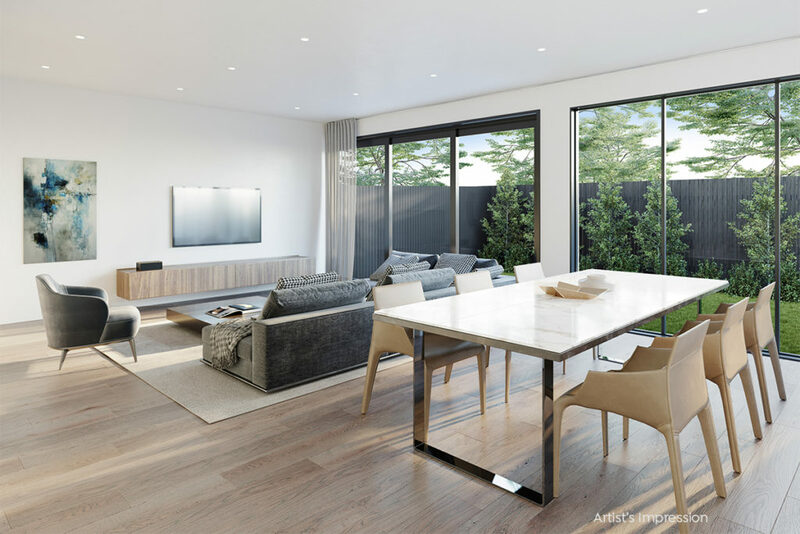 Opportunity to secure now, organise your existing household, before receiving the keys and moving into to this fully landscaped, brand new residence. Positioned in a quite court only a short walk to the pristine Aspendale beach and nestled between two nature reserves and the tranquil Edithvale wetlands this is great spot to surround yourself with an idyllic bayside lifestyle. 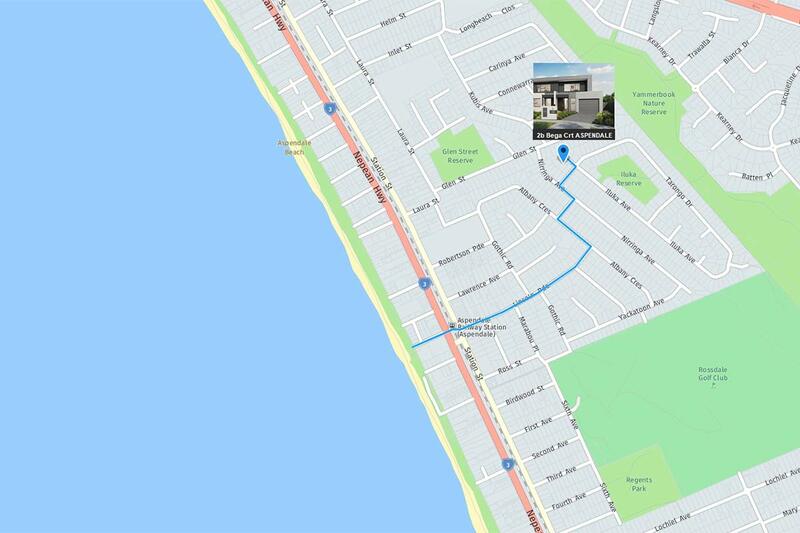 Contact us today to view the plans and take a virtual tour.